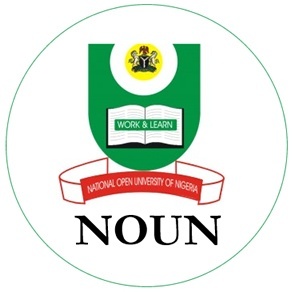 Am trying my best to get all NOUN students and aspirants informed with more updated and current information as possible. 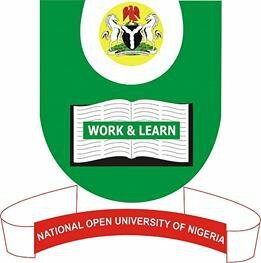 Since nou.org.ng is the #1 source of information for all students of the National Open University of Nigeria. 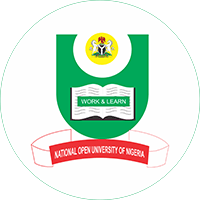 Today, i want to share with you, the current and updated lists of all legally approved NOUN study centers in the South East Zone of Nigeria. 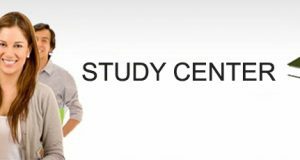 These study centres has been approved by the National Universities Commission (NUC) of Nigeria. 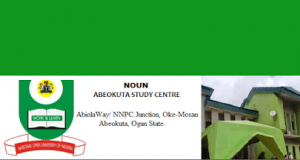 Don’t worry, here’s the list of states located in the South East Zone of Nigeria, and if you’ve been searching for the address of where each noun study centers is located in any of these states, we’ve provided the answer for you. 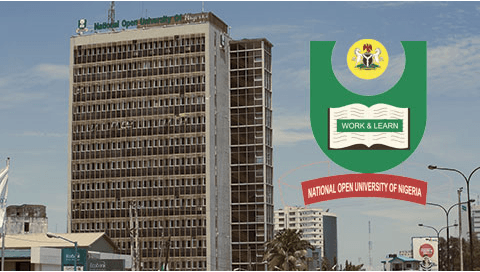 The above table chart shows the full and current listing of all National Open University of Nigeria study centres in the South East Zone of Nigeria. We’ll really appreciates it, if you can show us, a little appreciation by using the share buttons below, to share this information with your friends and followers on social Media. You can also choose to LIKE our facebook page or follow us on twitter to get latest updates and easier medium to reach us and get instant answers to your questions.